Leading Manufacturer of auto soap dispenser, automatic shoe cover machine (with handle) and manual shoe cover machine (colors available) from Mumbai. 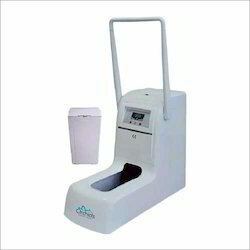 Our offering range of Auto Soap Dispenser and dispenser offered by Orchids India serves multiple purposes. 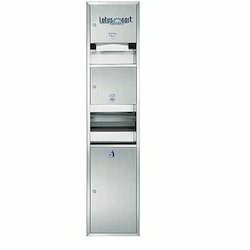 They are well-known multi-function recess dispenser and panel manufacturers from Mumbai. These are manufactured from qualitative range of raw materials, which is quality checked by our team of experienced professionals. We offer these Multifunction recess panels at most competitive prices. 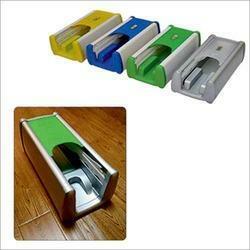 We offer wide range of Automatic Shoe Cover Machine (With Handle). 1 Cartridge contains 100 pcs. Looking for Dispensing Machinery ?